Librarians join your class to provide assignment-specific research strategies, tools, and information concepts (e.g. information cycle, source evaluation, free vs. fee-based sources). If you have any questions, please contact libraryinstruction@uni.edu. Use this form to request a library instruction session. 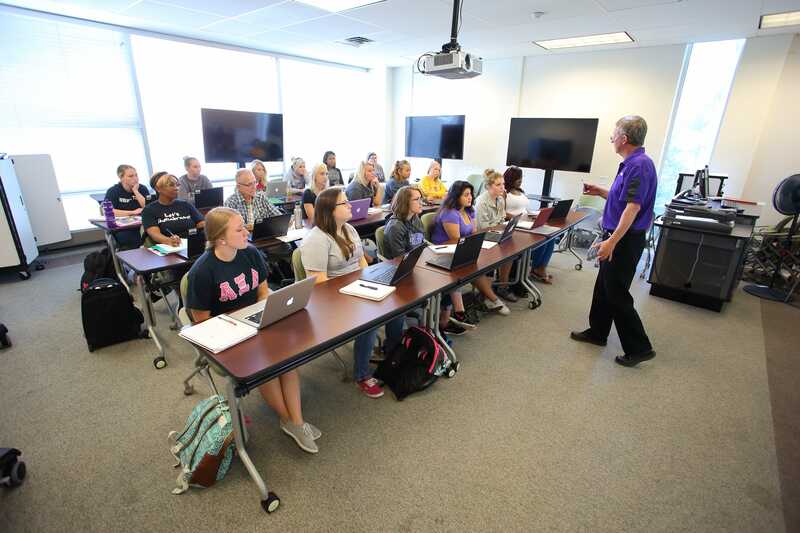 Liaison librarians partner with faculty to teach students research skills, including the ability to find, evaluate, and use information in various forms. Find your subject area's corresponding liaison librarian by using this list. Use this form to request a library instruction session for school groups (K-12). Outside groups may use this form to request use of the library instruction spaces. Please note all requests must be approved by the library instruction program via email.